Curly Wurly: Cadburys Kids Bars.Tags: Chocolate, Bars, Cadburys, Curly Wurly, Wholesale Sweets, Co.. 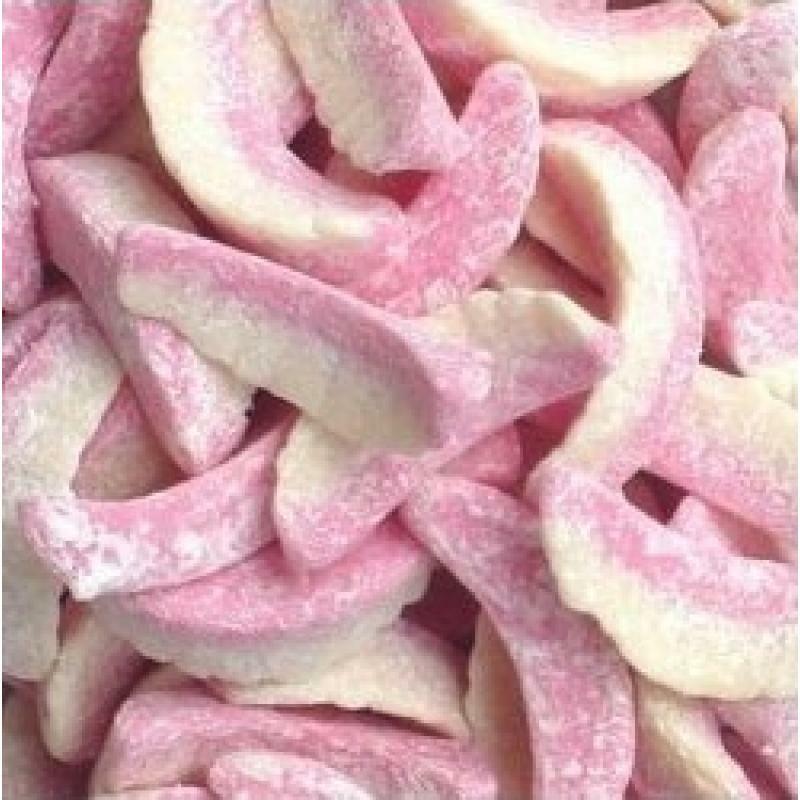 Hot Lips: 5c Sweets.Tags: Sweets, Retro, Kids Sweets, Hot Lips, Wholesale Sweets, Confectionery, i..
A new range of the old favourite will soon be available in store. To place your early order, contact us now. 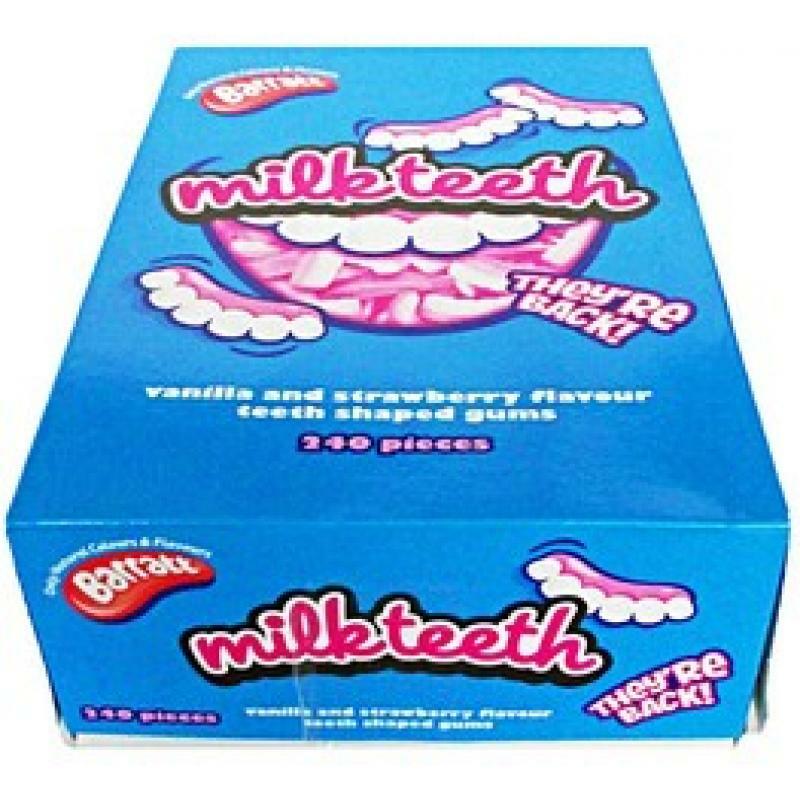 Tags: Milk Teeth, wholesale sweets, confectionery, sweetco, ireland, donegal, ardara. 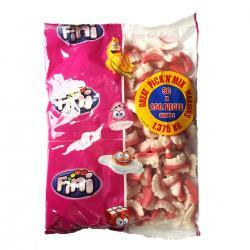 Milk Teeth Bag.Tags: Milk Teeth Bag, Sweets, Barratts, Wholesale Sweets, Confectionery Distrib..
Fini Teeth: 5c. 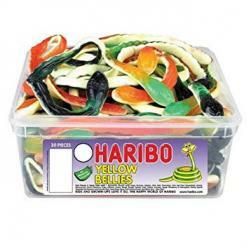 Fruit flavoured gummy teeth ..
Little Teeth ( 600 x 2c) New Selection of Sweetzone Tubs. Made with Real Fruit Juices Sweetzone prov..
Having a Pink Themed Wedding Candy Buffet or Party. Then here is a great Pink Theme Sweet Bundle to save you the hassle of looking for sweets to matc..